Just because alcohol was illegal during prohibition, doesn’t mean no one was drinking it. 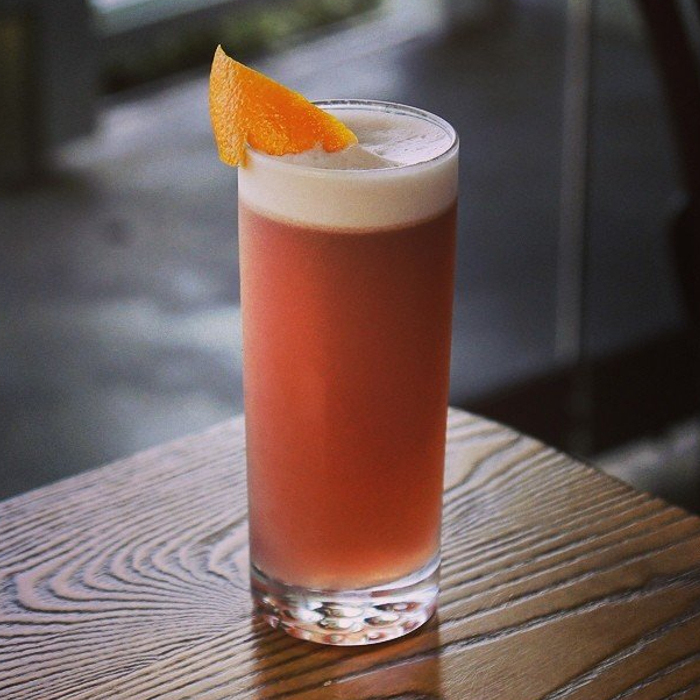 Many point to this period as the birth of the cocktail. Why? The alcohol tasted so bad that it had to be mixed with something else. It was the only way anyone could stomach drinking it. 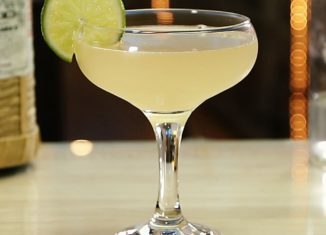 Here we’re going to talk about some of the most famous cocktails during this time. You’ve probably heard of bathtub gin. Just the thought of that should conjure up a shiver down your spine. The stuff could melt the wallpaper off of any wall. So, how do you make it tolerable? You do so by adding a healthy dose of honey and lemon. Anything can taste good if you make it sweet enough. That was the thought process behind this simple to make drink. This is as iconic as you can get. A sip of this will transport you directly back to the 1930s. Unlike many drinks of the era, this one is served sour. This brandy sour also included cognac, lemon juice, and orange liqueur. The addition of a sugar rim offered up a sweet little reprieve from the sour taste. What did you do if you were lucky enough to get your hands on a bottle of champagne during this time? You added a little gin and lemon to it. Simple syrup was also added to keep the tradition of sweet drinks alive during this period. 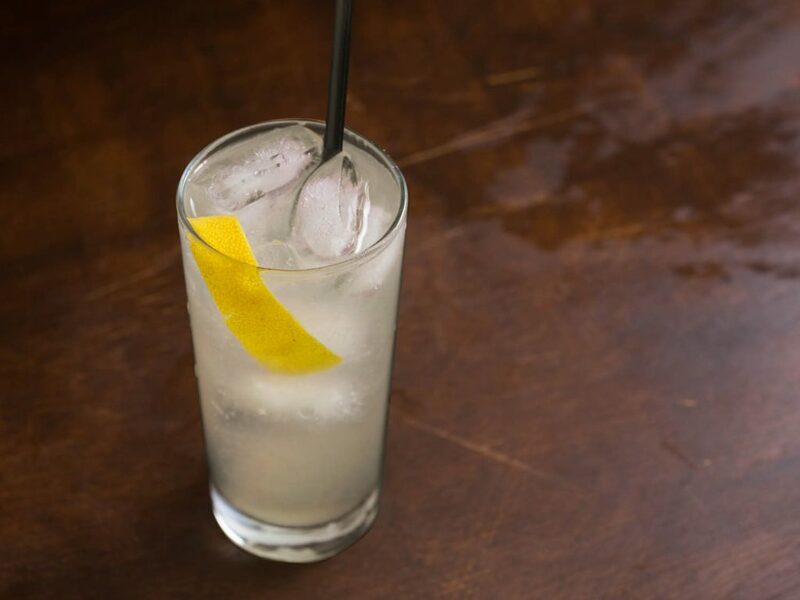 A Tom Collins refers to a whole family of drinks. It was any liqour with simple syrup and lemon. Literally, type of alcohol could be used. 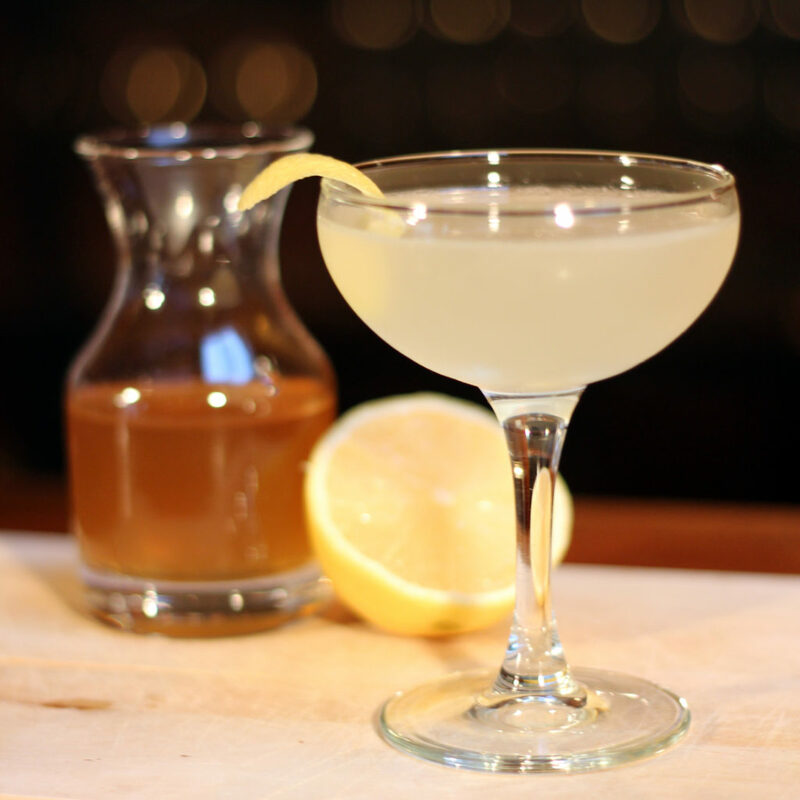 Most partons of speakeasies would merely order a Tom Collins and not ask about what kind of alcohol was in it. The only thing that mattered during this time is if the booze was drinkable. While the standard wasn’t too high, it’s important to note that alcohol was illegal. The Monkey Gland was as fun to drink as it was to say. This drink consisted of gin, orange juice, and grenadine. The most exciting thing is a rinse of absinthe. These drinkers were the adventurous type who didn’t believe the hype about absinthe. You got to give it to those people back in the day. Nothing was going to get in their way of having a little barroom fun. People back in the day weren’t afraid of eating raw eggs. 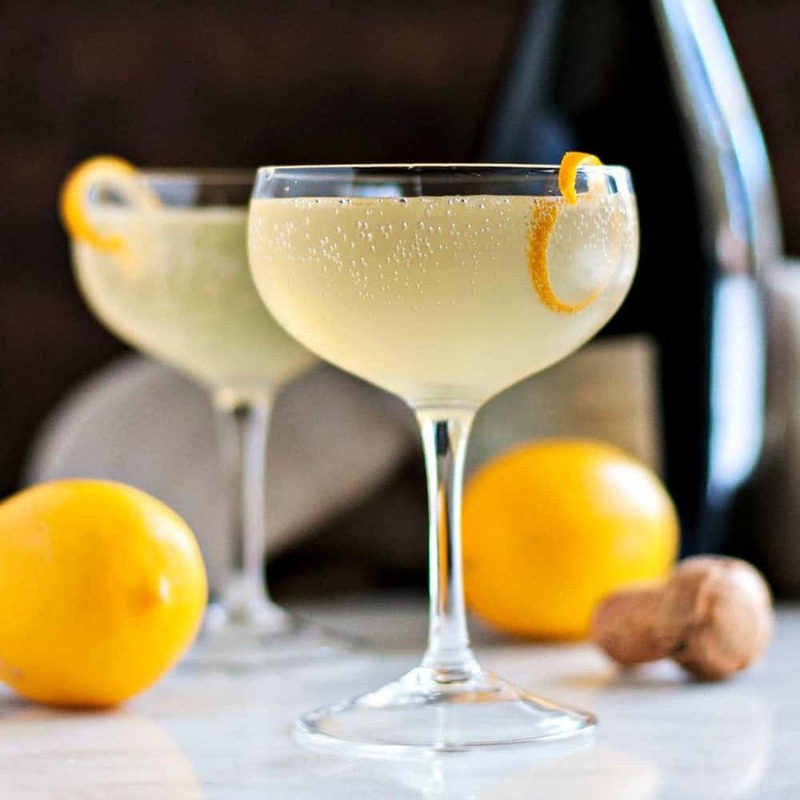 The Chicago Fizz contains raw egg whites, and that’s just one of the things that make this cocktail stand out. It includes egg white, dark rum, ruby port, lemon, and club soda. This fizzy drink was a sure hit for those who wanted something a little different during this era. What prohibition cocktail list would be complete without mentioning Earnest Hemingway? He was known for his love of drink. 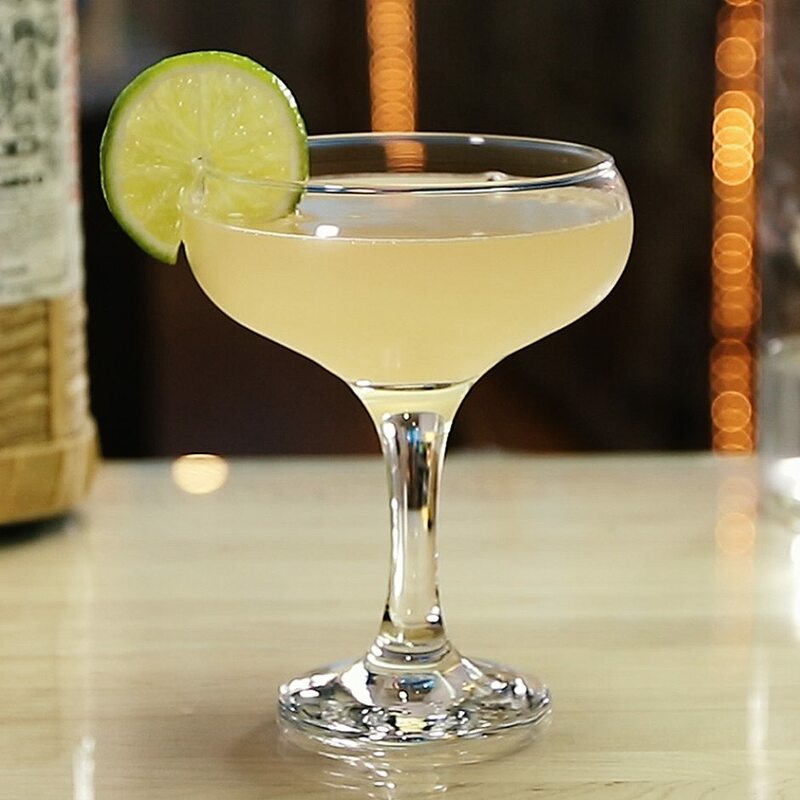 The Hemingway Daiquiri doesn’t let down in the slightest. 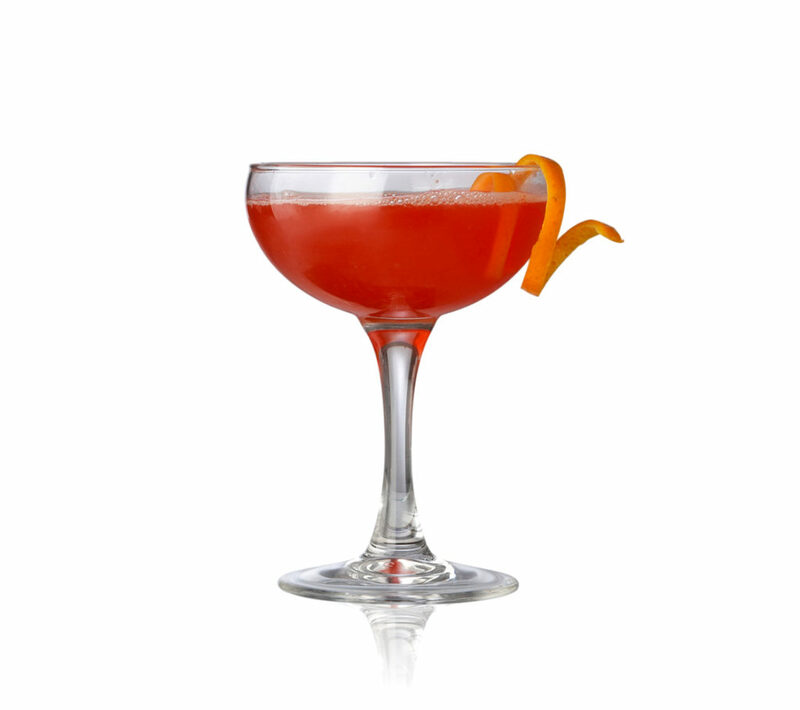 It contains; maraschino liqueur, grapefruit, lime, and rum. A few of these and you’d be ready to write the next great American novel. The creative people during this era didn’t stop drinking. They only made the illegal booze more tolerable. This says a lot about the adventurous people that drinkers are. Nothing can get into the way of humankind enjoying the sweet nectar of alcohol — not even the law or taste buds for that matter. 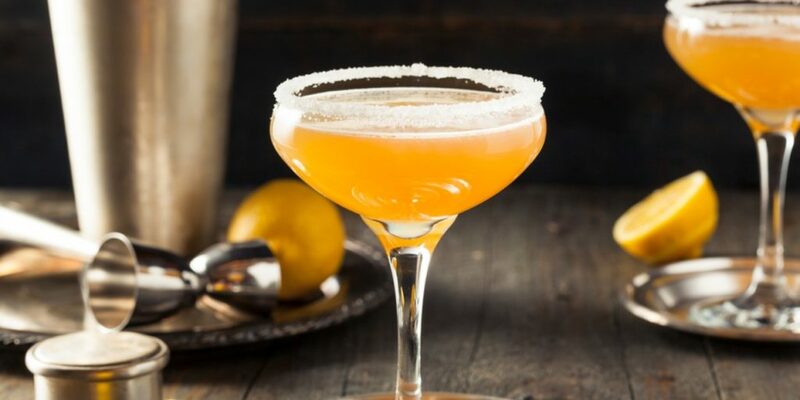 These cocktails were created as a means of making the illegal alcohol tolerable and even enjoyable on some level.